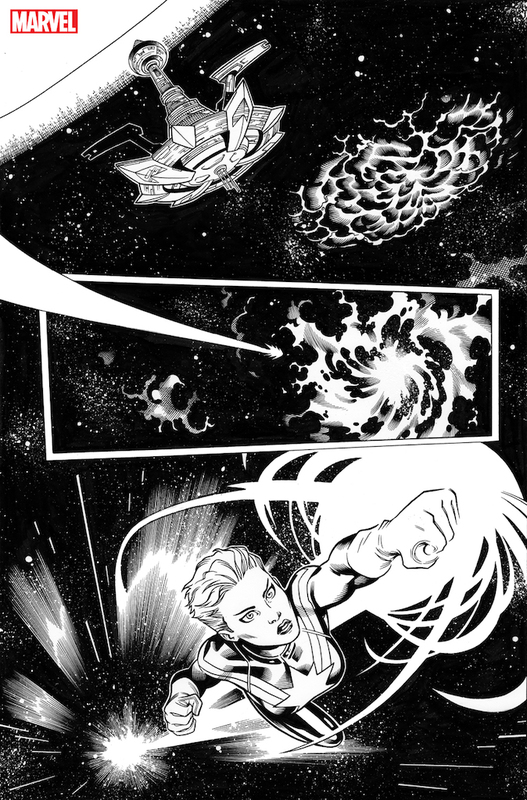 Avengers #1 blasts off in May with Jason Aaron and Ed McGuinness on board – AiPT! Earlier today Marvel revealed they’ll be starting fresh with new creative teams and new ideas starting in May. Call it the reboot after the soft reboot that was Marvel Legacy. 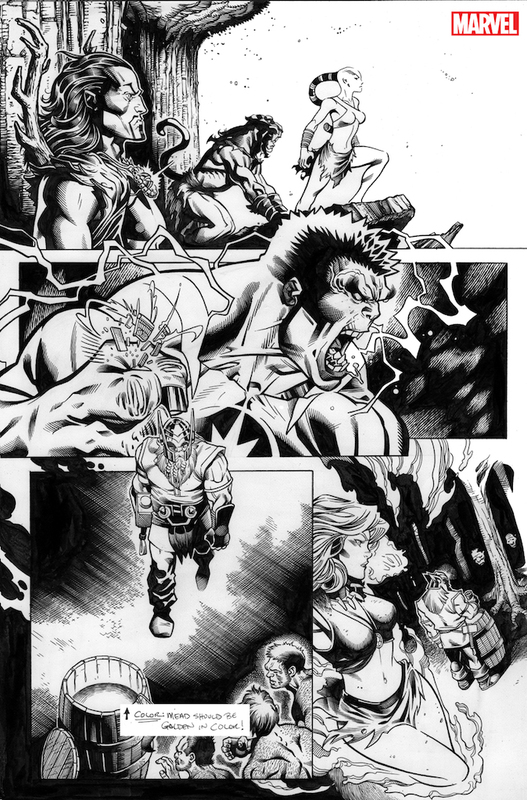 I expect many more creative teams revealed over the coming weeks, but today we got a few pages and news on Avengers. 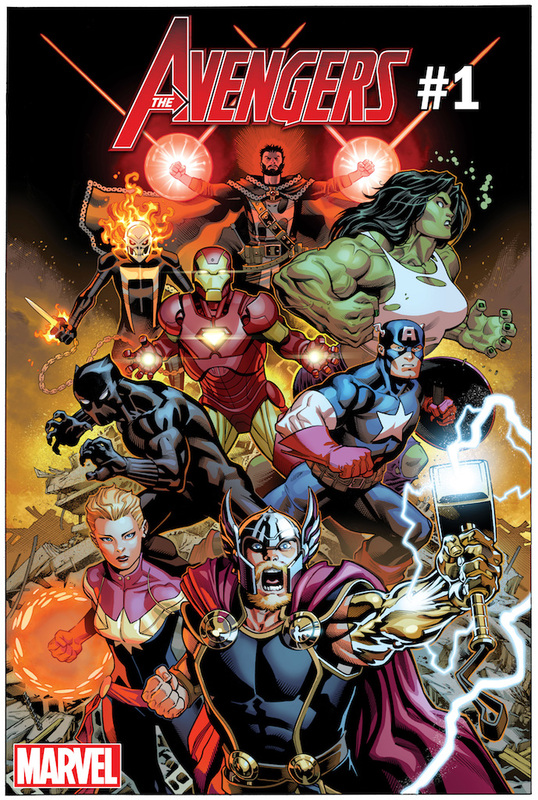 Marvel will have Jason Aaron and Ed McGuiness drafting an Avengers series that’ll kick off with issue #1 April 2nd. 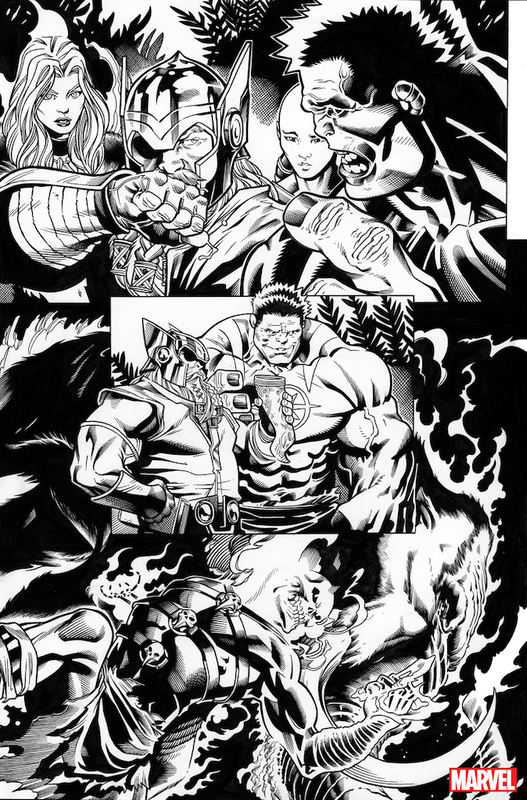 Given the pages below it looks like Aaron will be picking up where he left off with Odin and Pheonix in a pre Neanderthal past. New York, NY–February 20, 2018–New creative teams. New series. New directions. New beginnings. It all kicks off this May with AVENGERS #1! For more information on AVENGERS #1, including creator interviews, visit IGN.